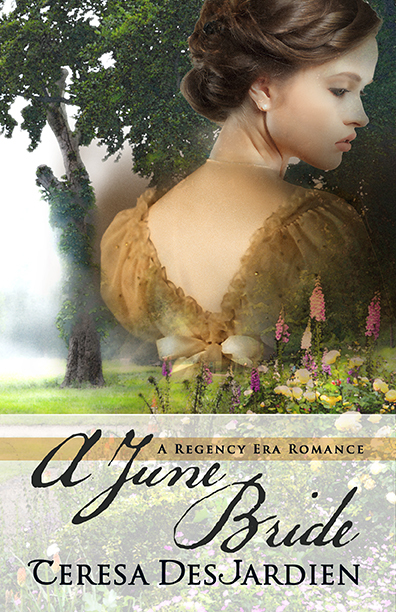 A June Bride: While at the park, Viscount Huntingsley steps on Alessandra Hamilton’s dress and rips it wide open. The two scarcely know each other, but the scandal forces them into a quick wedding. Alessandra is prepared to accept this marriage — but her new husband, Geoffrey, surprises and shocks her by offering her a way out. 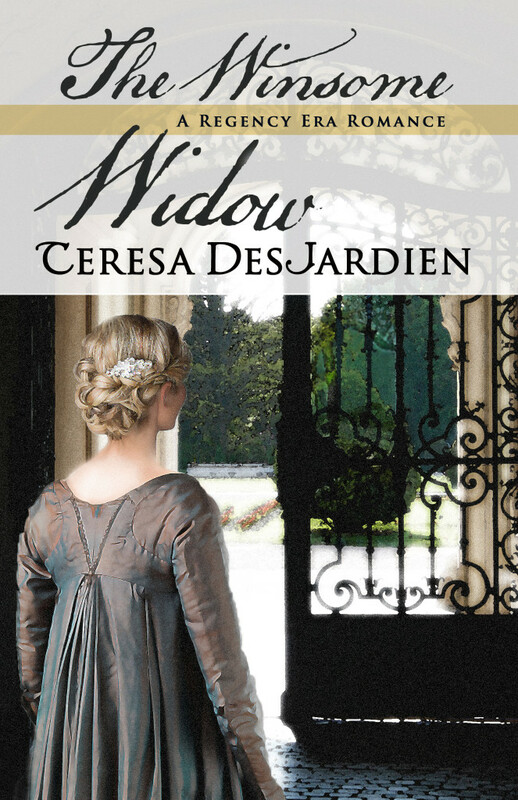 It doesn’t take long for her to realize there are forces afoot, machinations in the form of a mother-in-law, her own father, and Geoffrey’s one-time betrothed, all of whom seem bent on making marital bliss impossible. Only, Alessandra isn’t one to give up, even though her groom is far too circumspect in the bed they’re compelled to share. And Geoffrey isn’t one to just dismiss the pretty, clever woman who daily challenges their unconsummated union. They’re made to wed…but are they made for each other? 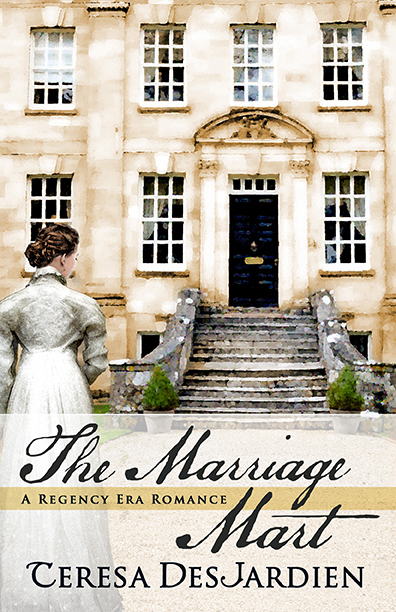 The Marriage Mart: Lady Mary Wagnall is 28 years old, all but considered a spinster; she has a lively mind, which too many men feel causes her to speak her mind too freely; and, alas, she is no beauty, possessing plain features. Her family despairs of her. 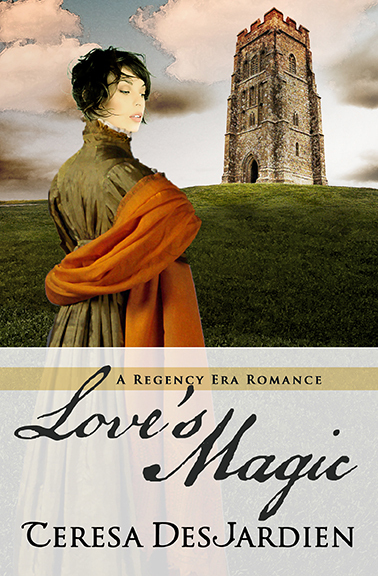 Just when she’s decided she’ll concede to matrimony, finding herself a bearable gentleman, the gorgeous and utterly unattainable John, Marquess of Rothayne, strides into her life. Although an avowed bachelor, he instantly admires the sweet and witty Mary, and they become bosom beaux–much to Mary’s pleasure and chagrin. The charming and debonair John is the very man she’d choose for herself–except there’s absolutely no reason he’d ever look her way. Learning of Mary’s desire to at last marry, John vows he’ll be the one to find her a good match. Will she and her new, keenest friend find someone who can measure up to the exquisite John? Will her guide through the marriage mart help her, or break her heart? 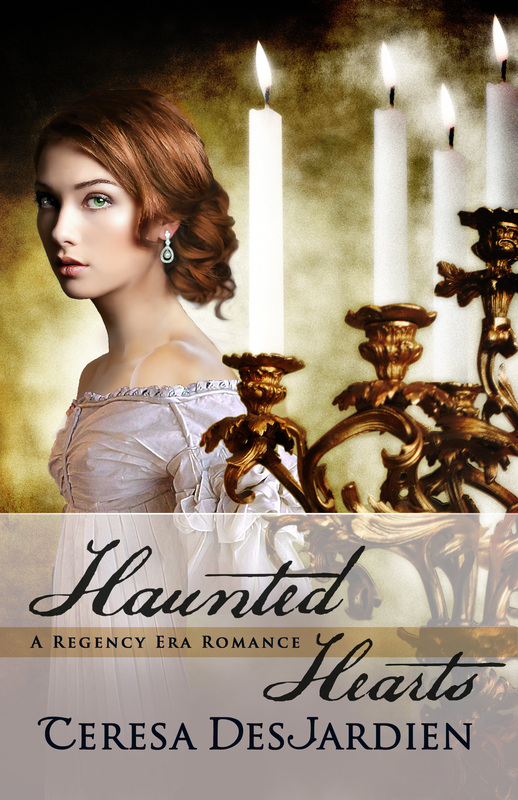 Haunted Hearts: Olivia Beacham is the young and beautiful widowed Viscountess Stratton. In the past five years she’s lost her father, then her mother, and now her husband. At the mere age of 24 she’s spent years in mourning, but is now only a month away from being able to cast off her widow’s weeds. Her loveless marriage only added to the long period that robbed her of any youthful fun or joy. When she receives an invitation to a rather scandalous All Hallow’s Eve masquerade, she chooses to cast off mourning early and attend, albeit in disguise and with an assumed French accent. She is giddy at defying the rules of mourning, and absolutely intent on enjoying herself. Ian Drake has lived most of his life abroad, only newly returned to England. His father had dealt in espionage, and Ian had joined his parent in that trade, both of then working for King and Country. When his father died, Ian became the Viscount Ewald–and discovered he longed for a place to call home. But before he takes on the duties of his new title, he agrees to one last task as a spy, to assist an unknown French informer. Not even knowing the informer’s gender, he has but to appear at a London masquerade and await contact. A Heart’s Treasure: London is just too warm. What’s to be done? Why, a traveling treasure hunt will do! Eight friends choose adventure to take them away from the city’s closeness. It’s also a relief to Xavier, Lord Warfield, who can scarcely bear being among the bon ton. A childhood accident has left him with an eyepatch and a scar, and despite appearances otherwise he’s never managed to harden his defenses against stares and murmurs from those outside his small circle of friends. Genevieve has known Xavier for years–and suspects his grace of manner and proud bearing are less about feeling superior and far more about hiding wounds deeper than the marks that can be seen. Amidst tantalizing puzzles, silly riddles, and amusing penalties wrought by the treasure hunt, Xavier and Genevieve discover love can be an elusive goal–but is it a game worth playing? 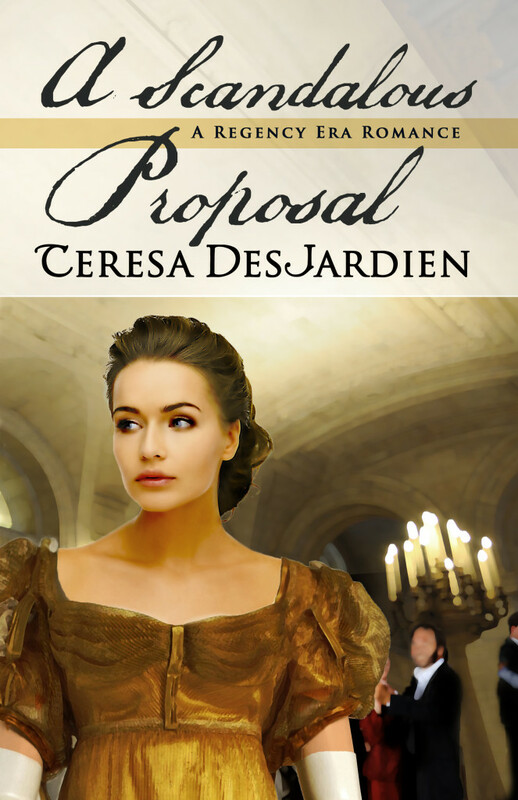 A Scandalous Proposal: Lady Pamela Thorpe shares a first ever dance with the rakish Lord Marchmont–during which he proposes marriage to the astounded lady. She gives him a decided “no,” not least because she has another gentleman in mind as her husband: the gallant Lieutenant Penford. Pamela knows that Theo, Lord Marchmont, is a trifler, a rogue, and , frankly, beneath her; she is an earl’s daughter, and he a mere baron. Why would she settle for someone less than the stellar lieutenant? In exchange for his behaving with decorum, Pamela agrees to allow him courting time equal to that of Lieutenant Penford. For the mysterious and alluring Alysia had a mind of her own…and a spirit to match. The harder Quinn attempts to uncover her true identity, the more the madcap miss leads him in a merry chase. Yet even as Alysia fills his life with a joy and excitement that Quinn has never known, he is determined to steer clear of any romantic entanglements… until some ancient magic and the miraculous power of love work their healing wonders on his wary heart…. Winsome Widow: It all began when Regist, Viscount Collingsworth, overherd that scoundrel, Lord Willernott, laying odds at White’s that he could woo and win the lovely Lady Stephana Monroe. Regist had always held the incomparable Stephana in the highest regard, but challenging Willernott’s Wager had just landed the impoverished nobleman in a coil. How was he to wed—in a mere two months—the lady who had been dubbed the “Wild Goose Widow” for keeping eager suitors at bay? But Regist had underestimated his own charms. Stephana much preferred picnicking with him at the seashore and dancing in the rain together to attending boring old operas and stuffy society balls with Willernott. 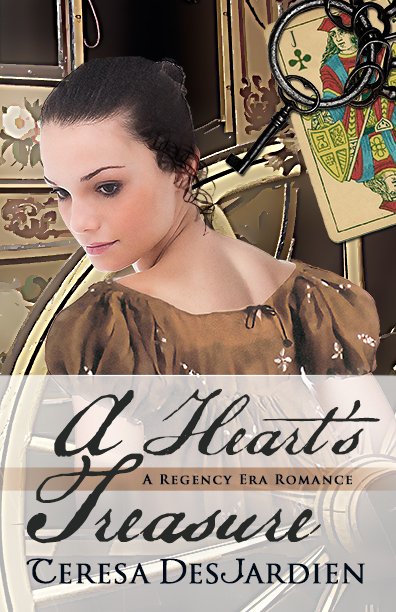 But dared she follow her heart’s secret desires—no matter where they might lead? 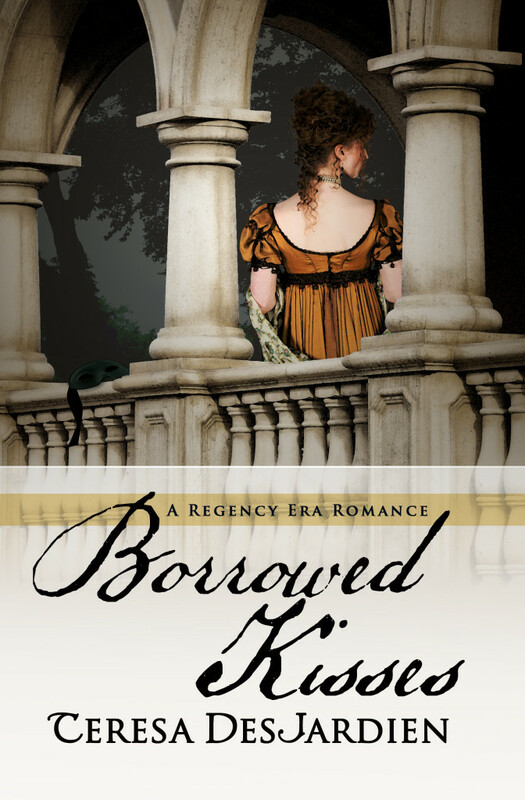 Borrowed Kisses: Lord Nathaniel Price had made a wager that could ruin him. He had bet a rival that he could kiss the ton’s most beautiful women and retrieve from each a lock of hair. As the masked and gallant Kissing Cavalier, his caress soon became a mark of distinction among the diamonds of the first water. But no sweet kiss filled Nathaniel with magic…except one.